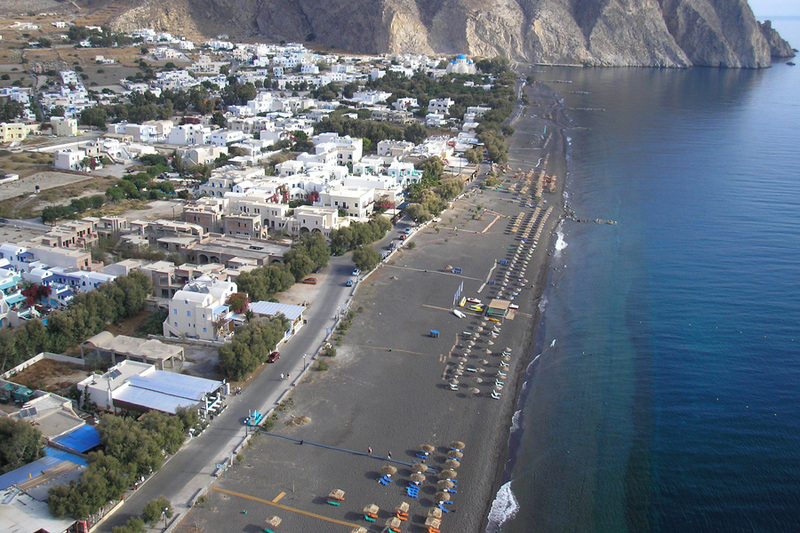 The coastal resort of Perissa Santorini is one of the most popular in Santorini, and is located in the southern part of the island. 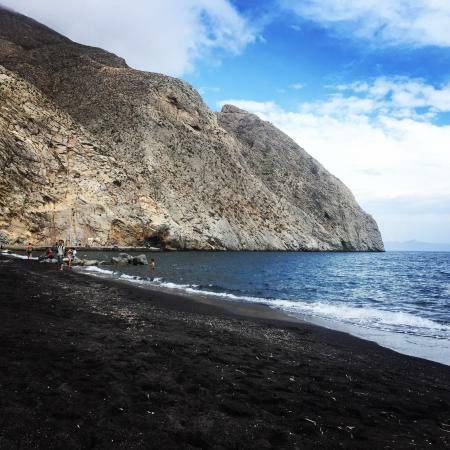 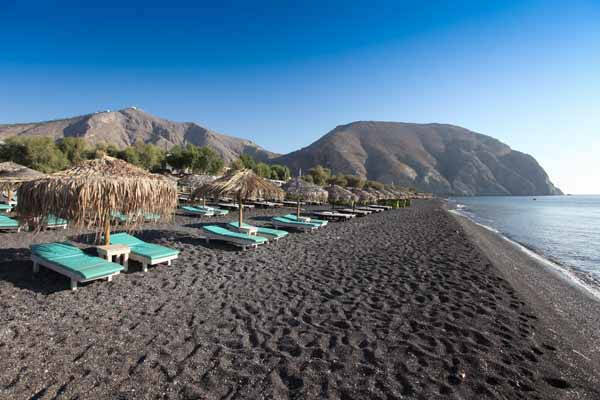 It is here that you will find the famous "Black Sand" beach - a beautiful beach full of tiny black sand and pebbles that we formed after the huge volcanic eruption thousands of years ago. 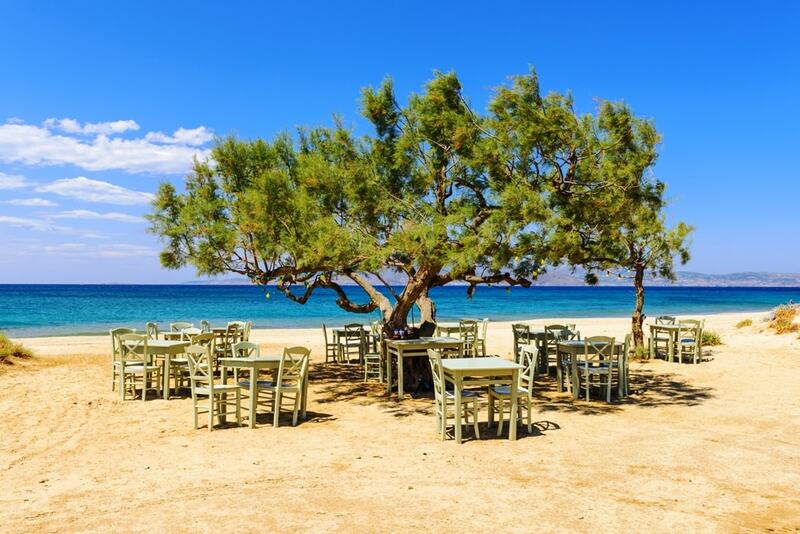 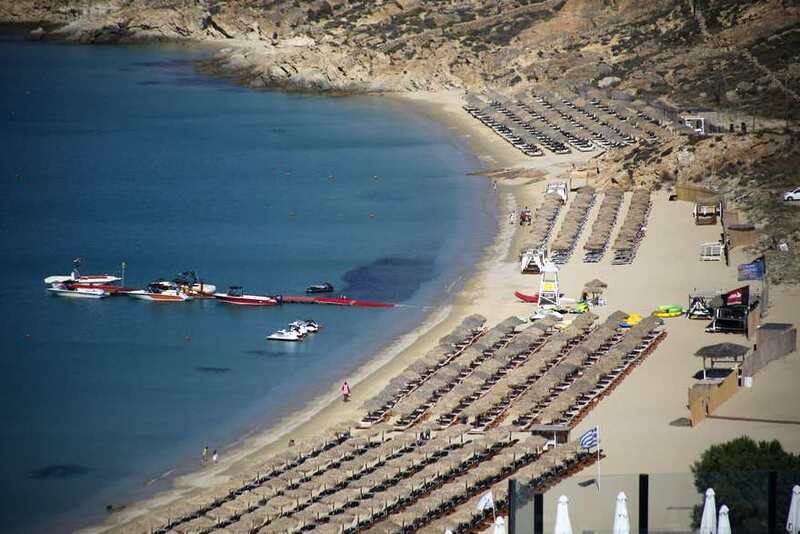 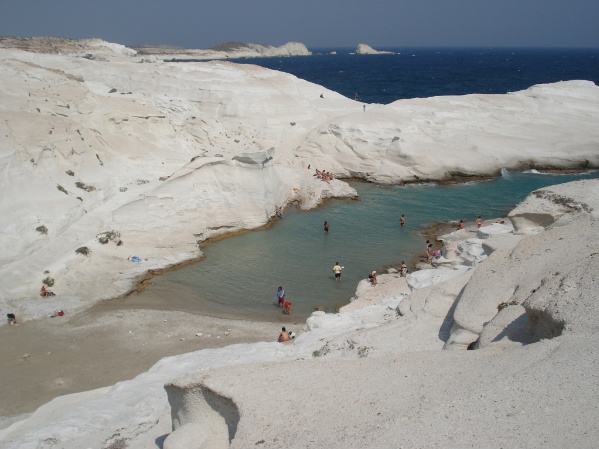 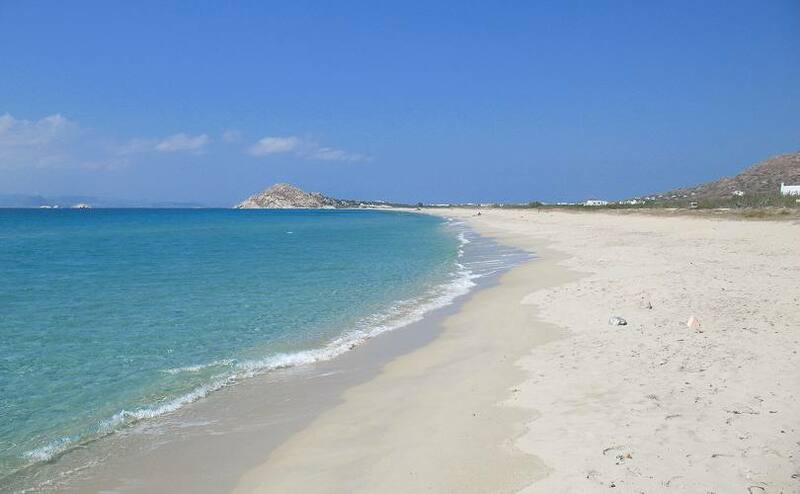 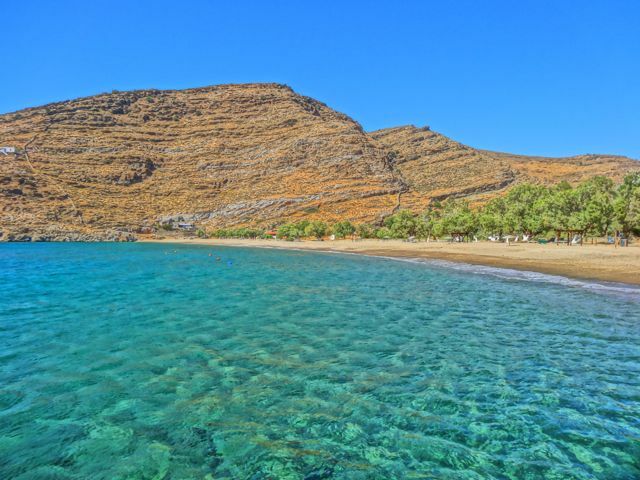 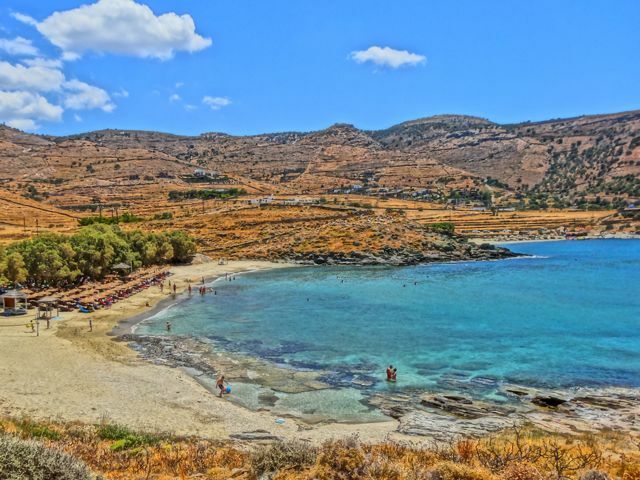 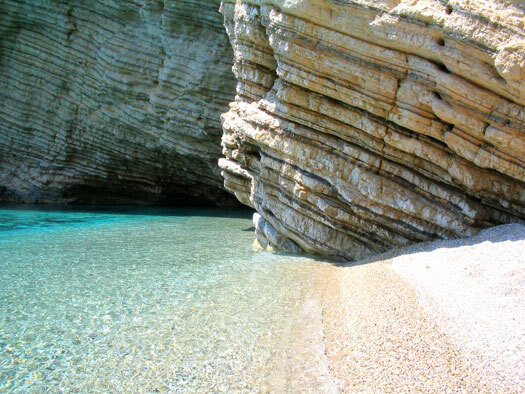 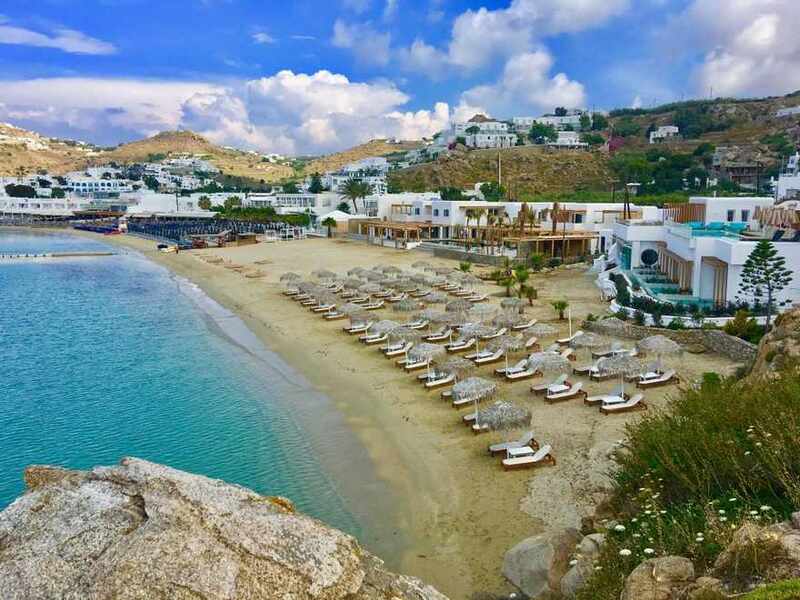 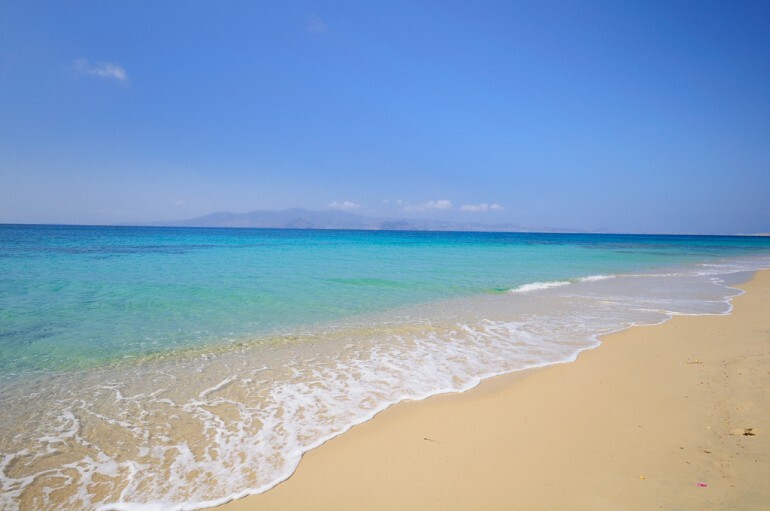 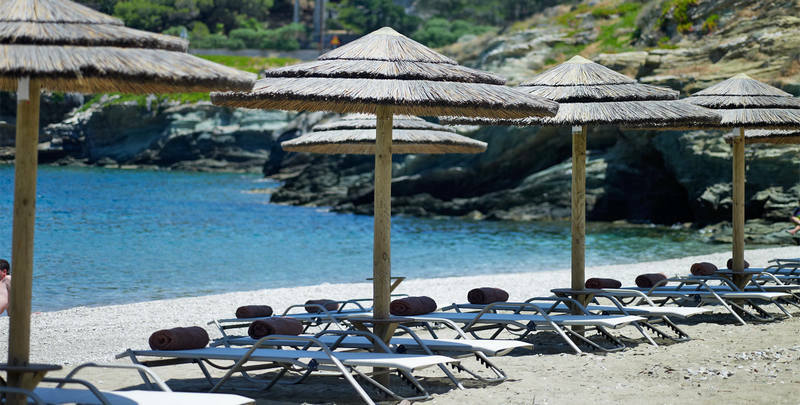 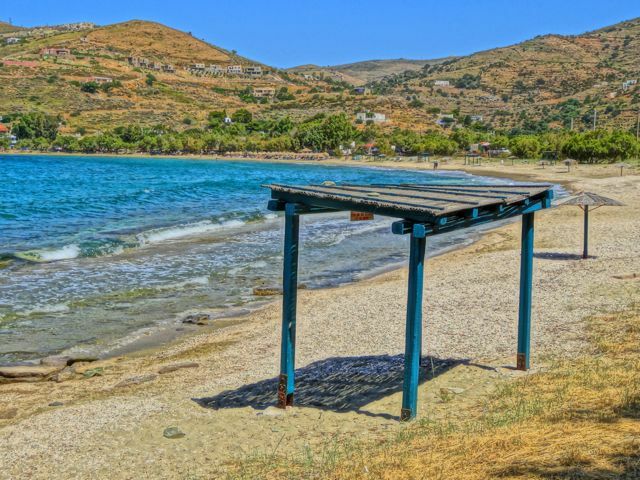 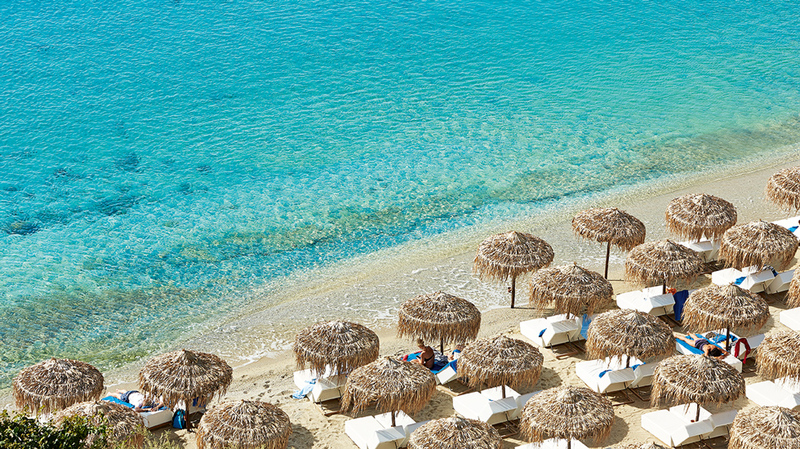 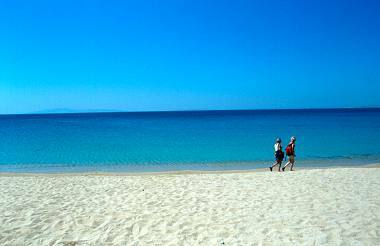 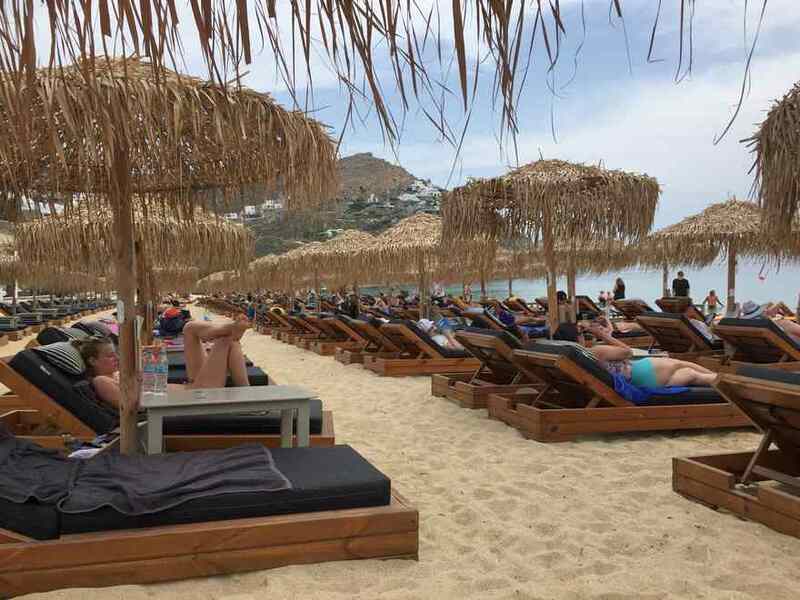 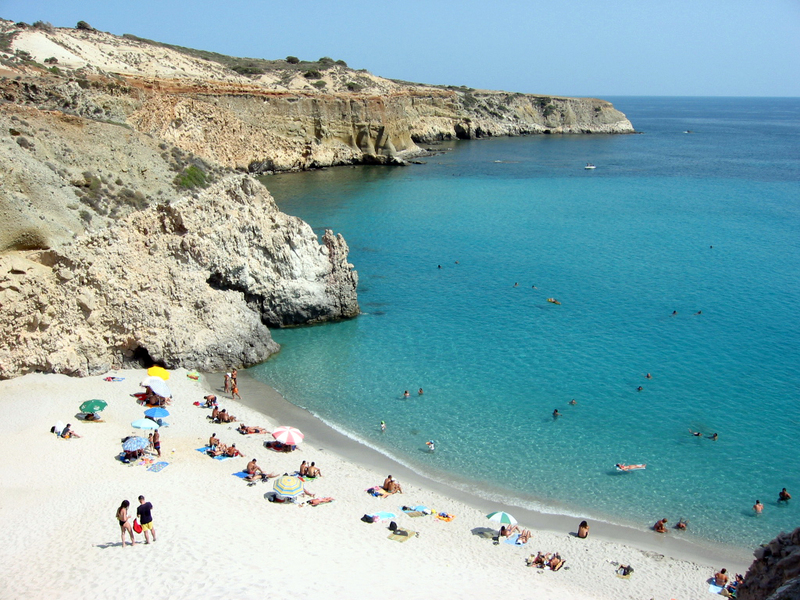 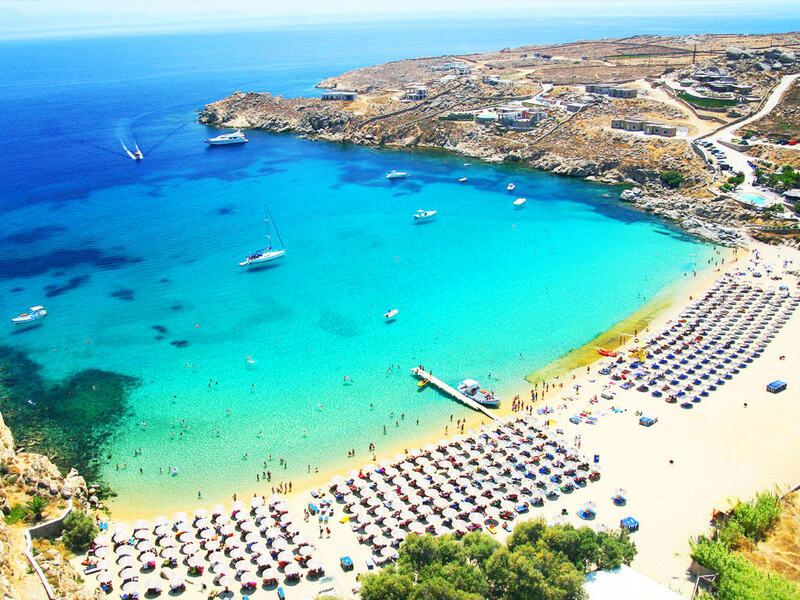 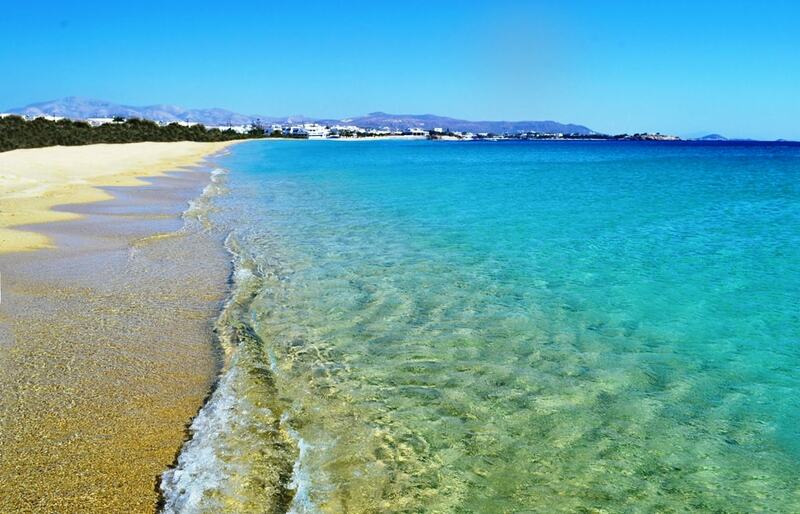 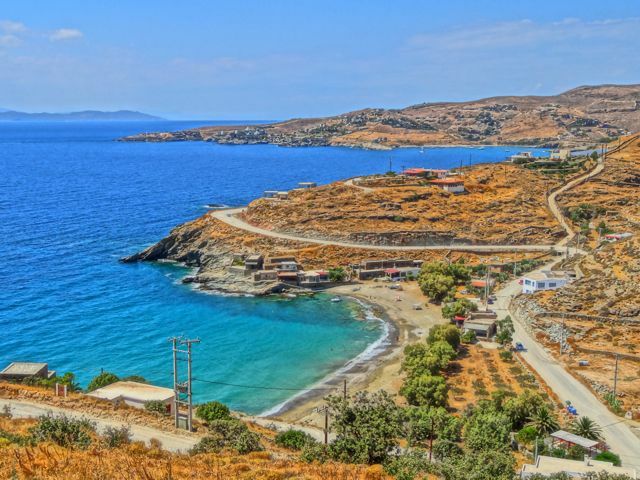 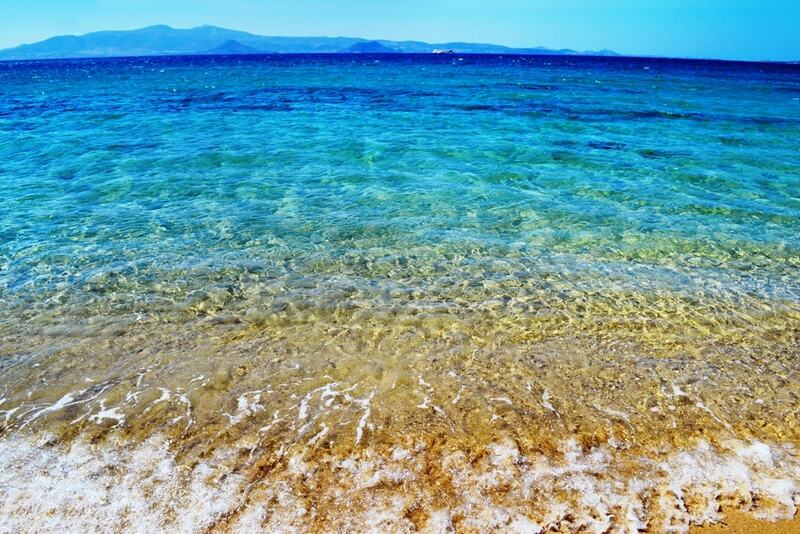 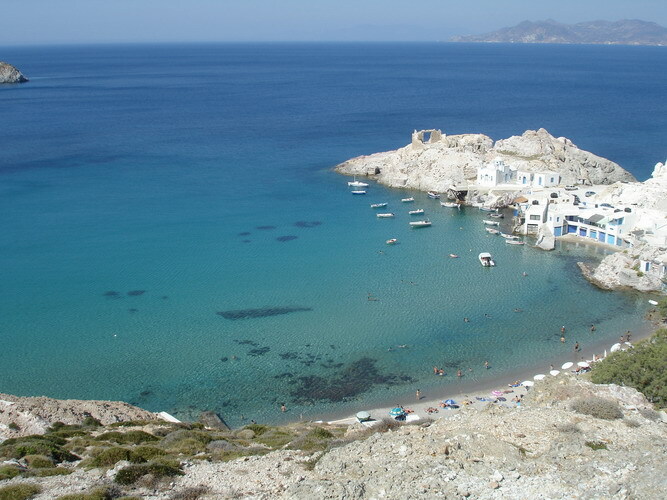 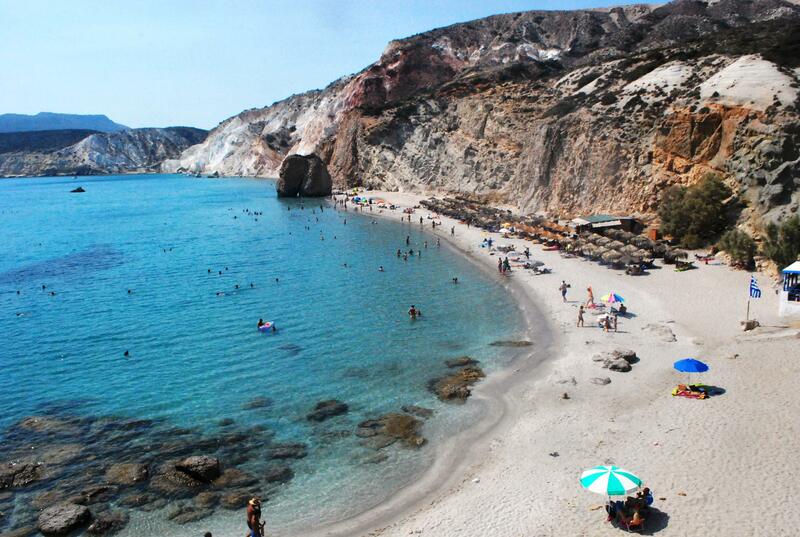 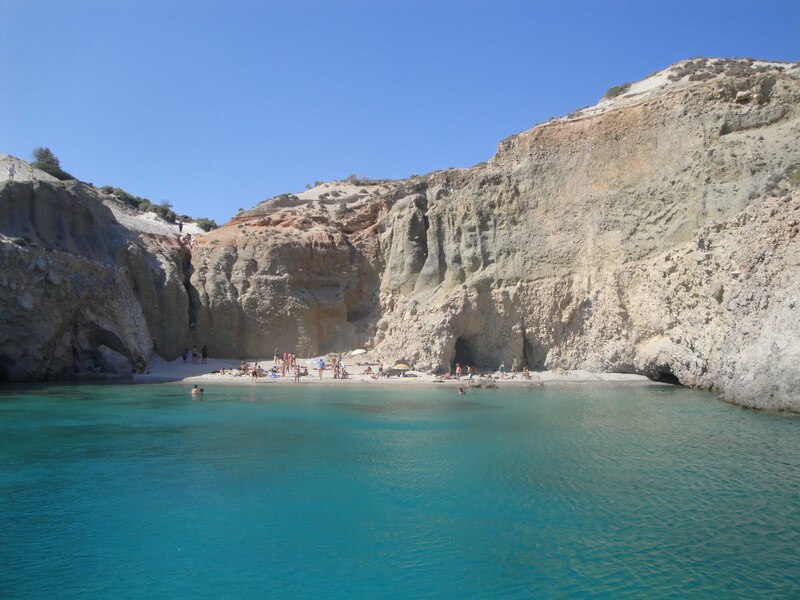 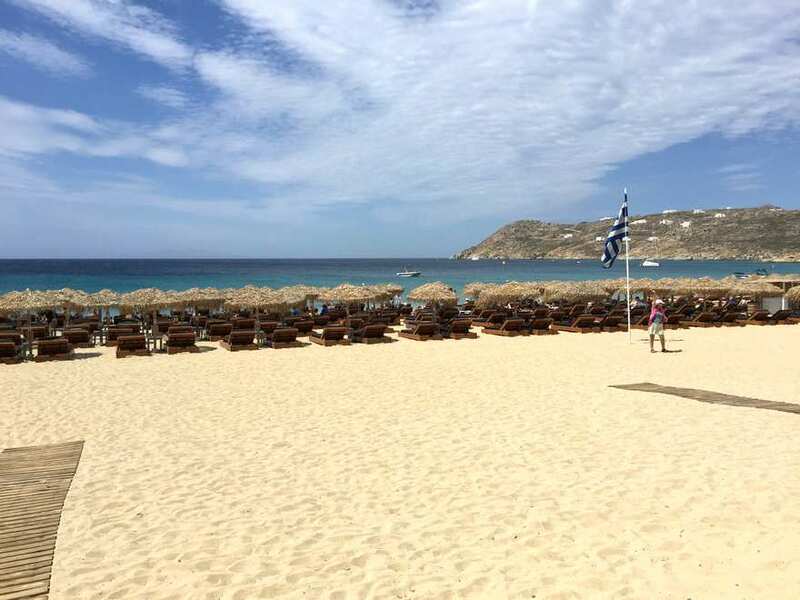 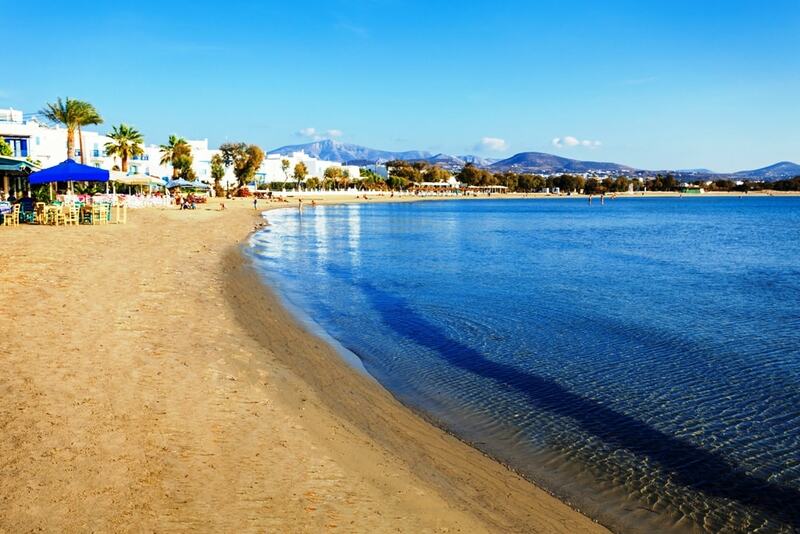 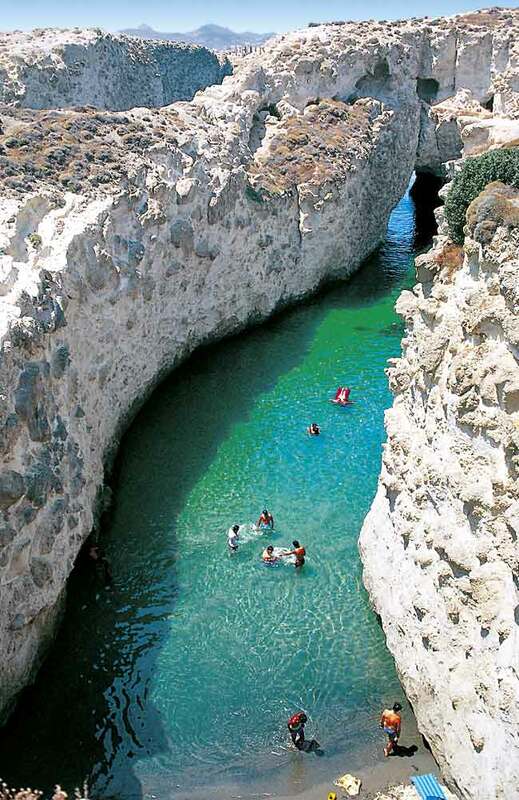 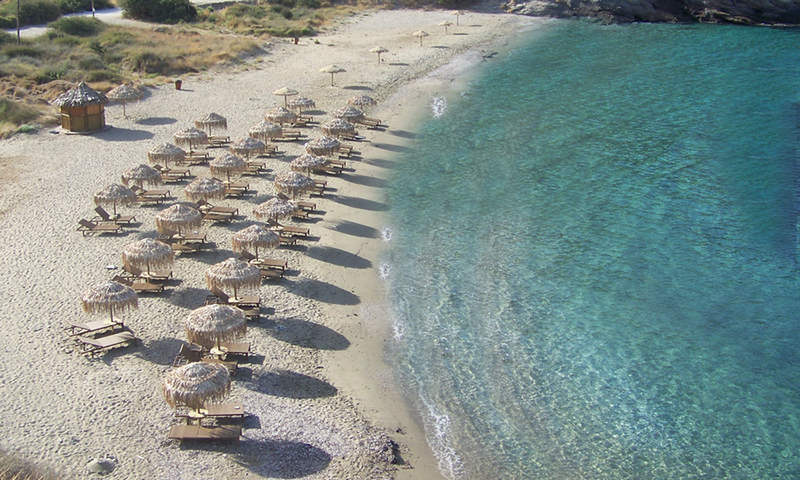 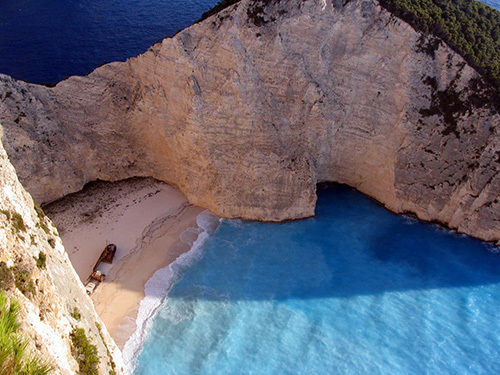 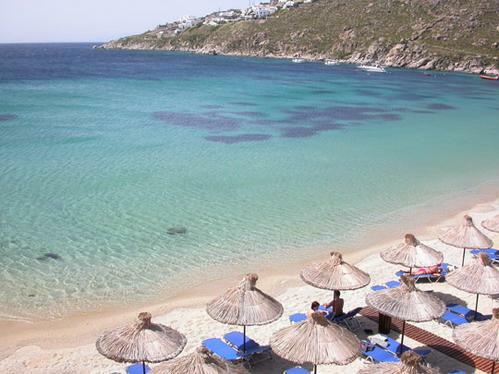 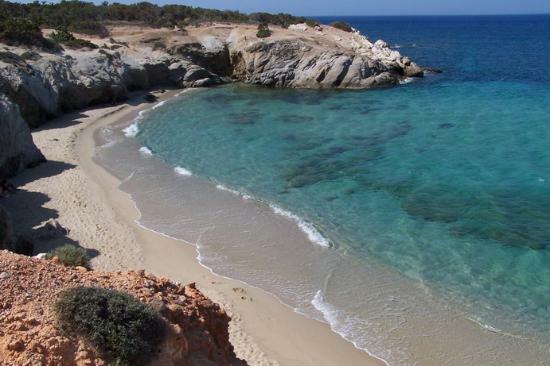 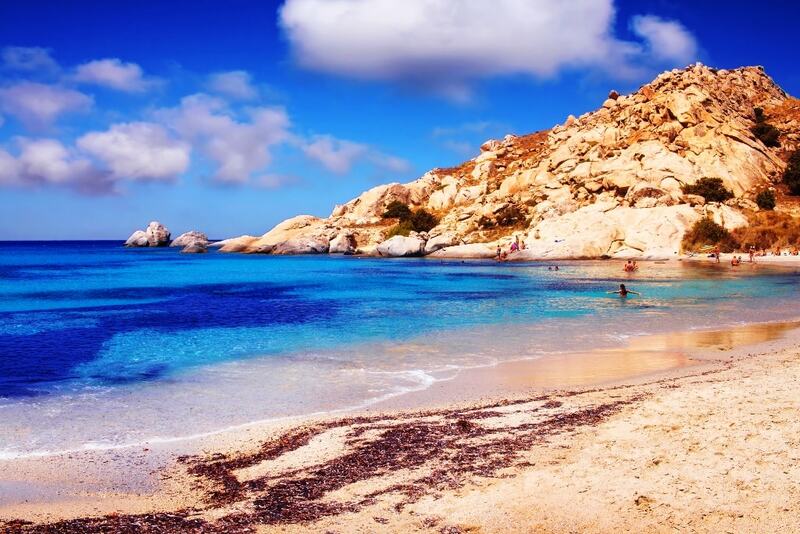 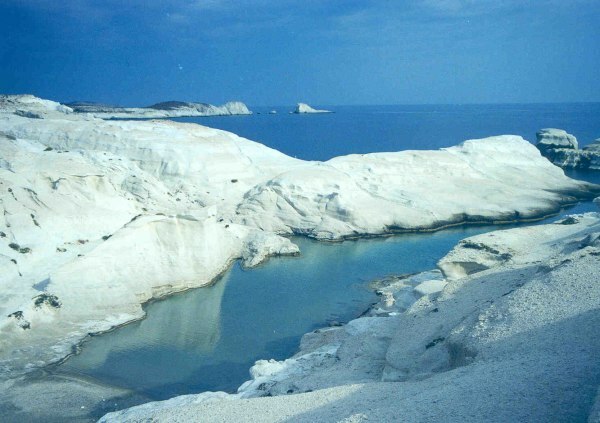 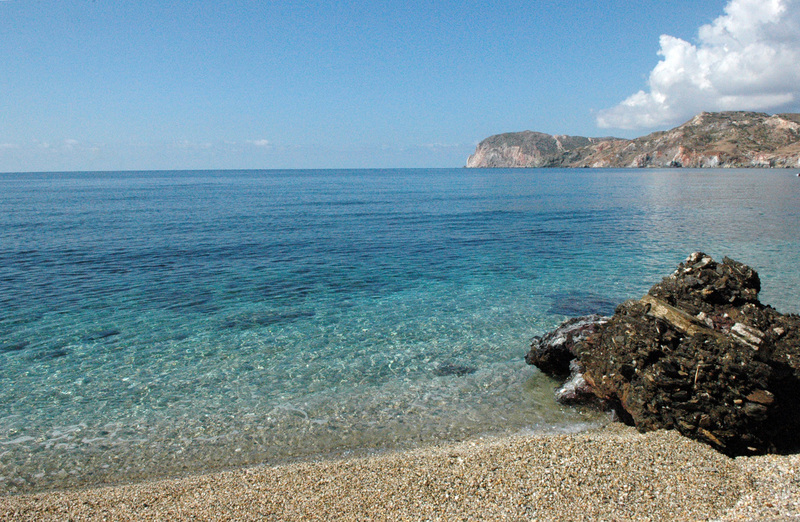 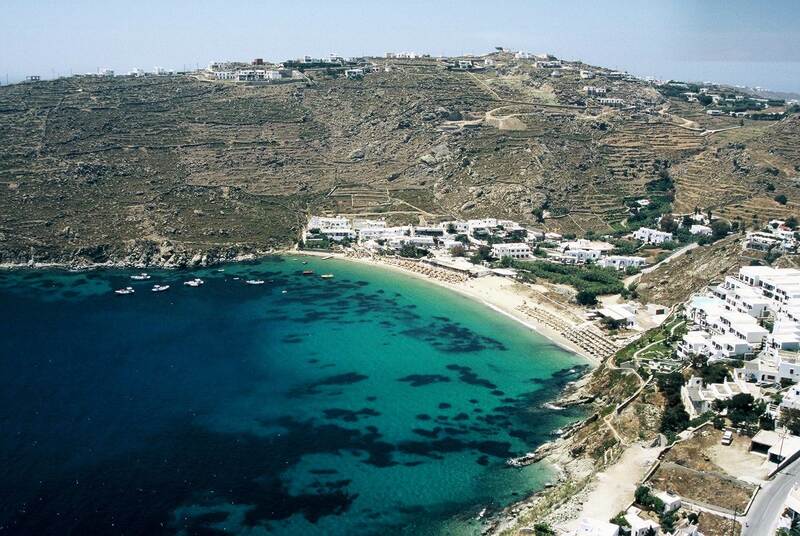 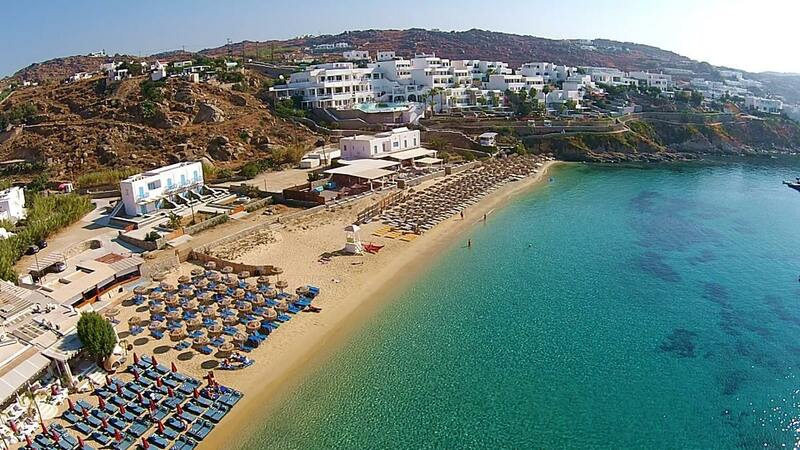 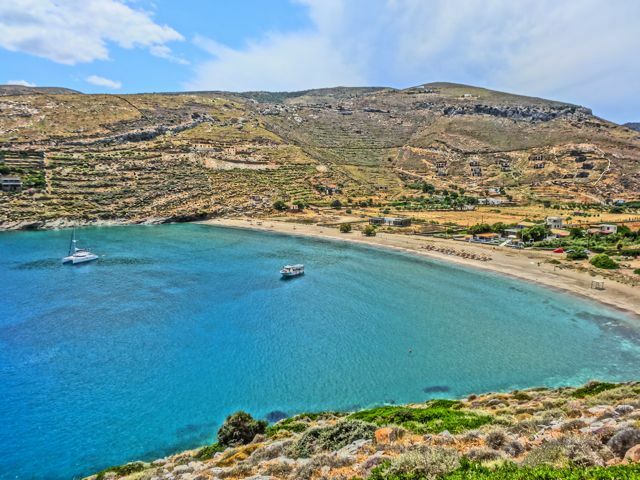 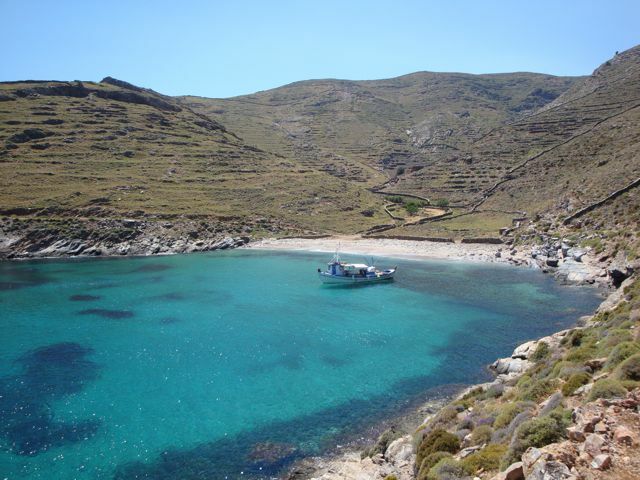 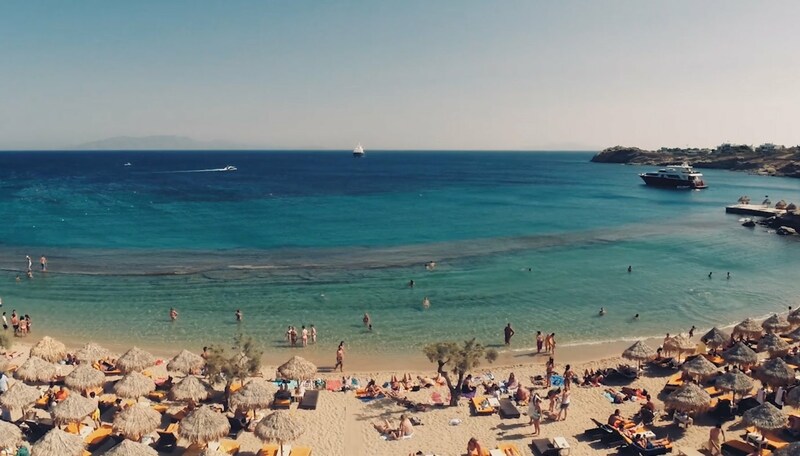 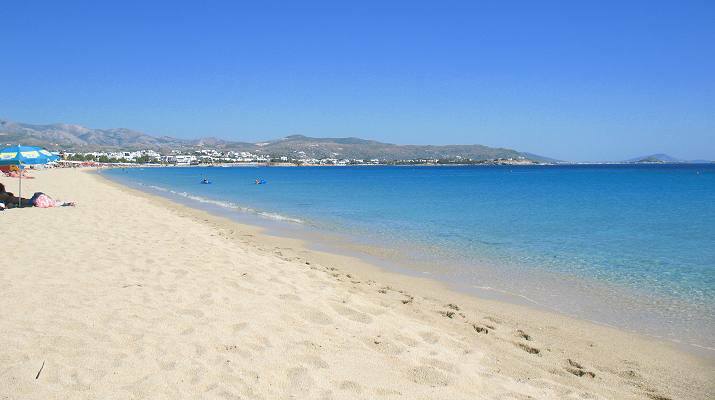 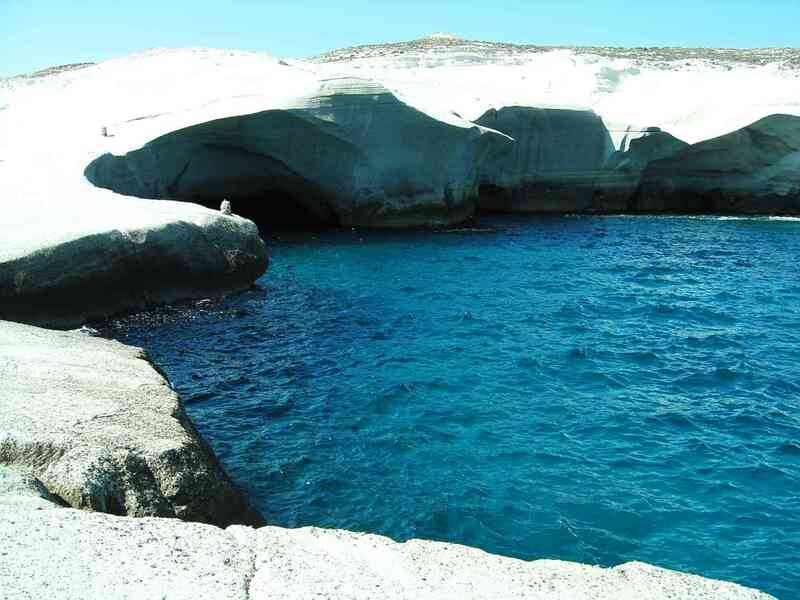 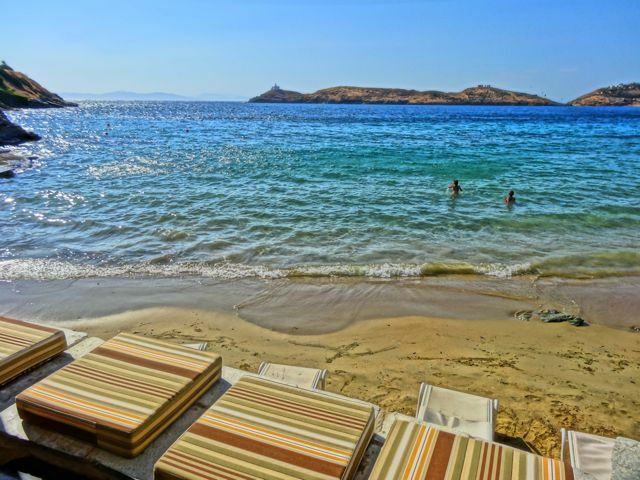 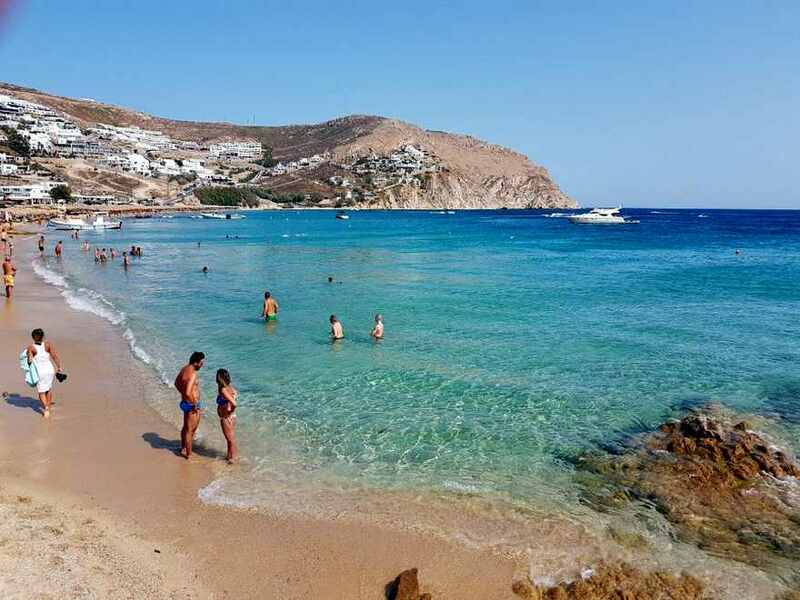 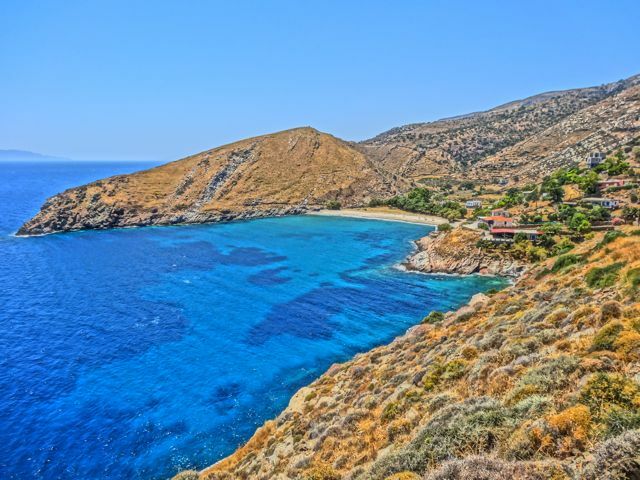 The beach is a perfect one to head to during the summer months, as its geographical position means that it is protected from the strong summer winds that pass through the Aegean each year. 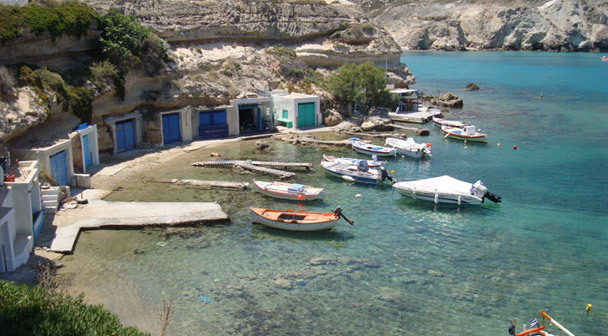 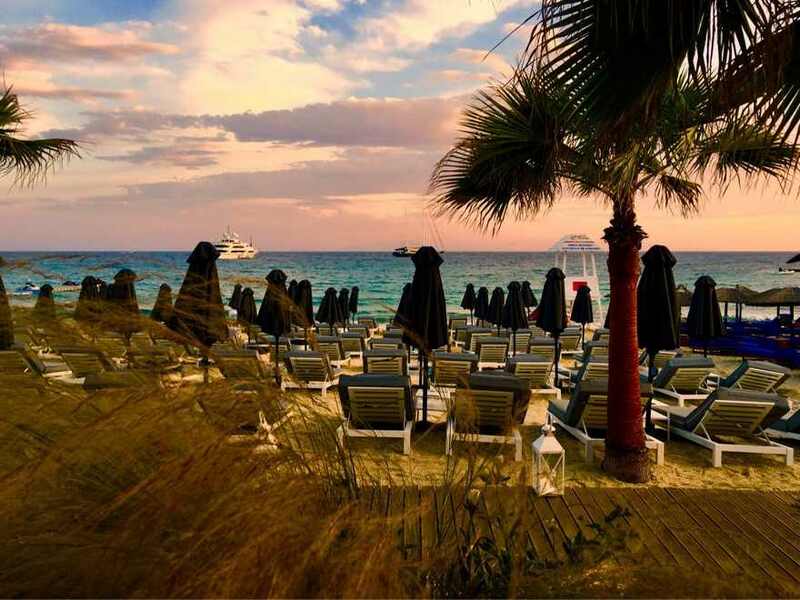 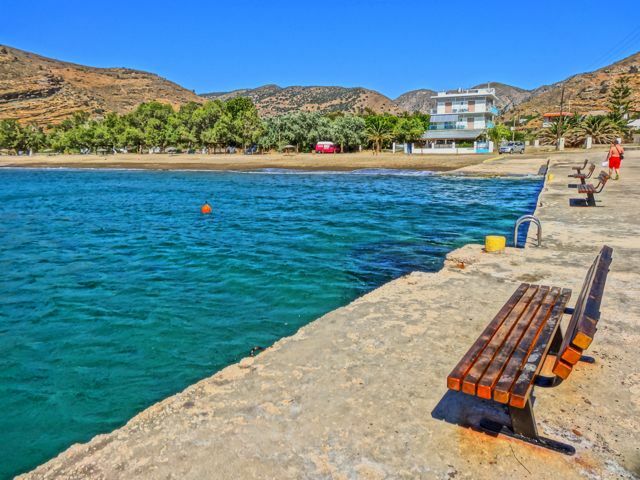 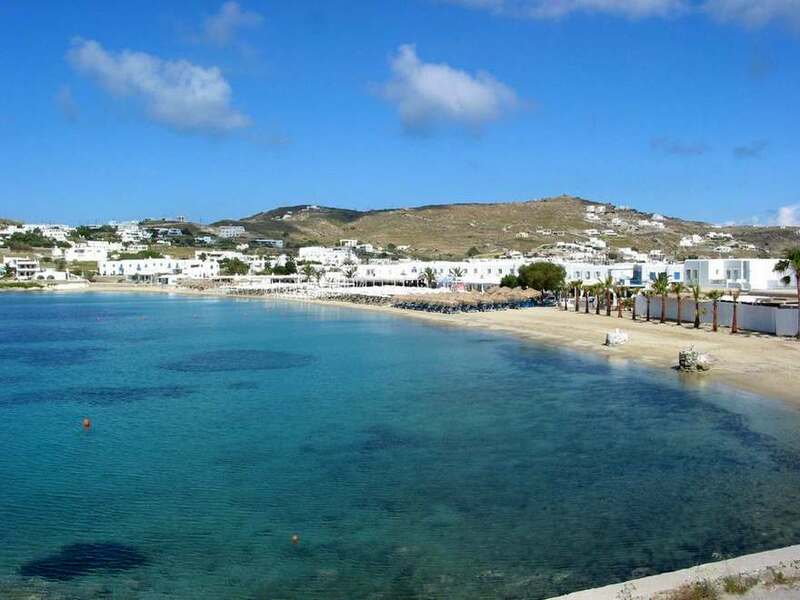 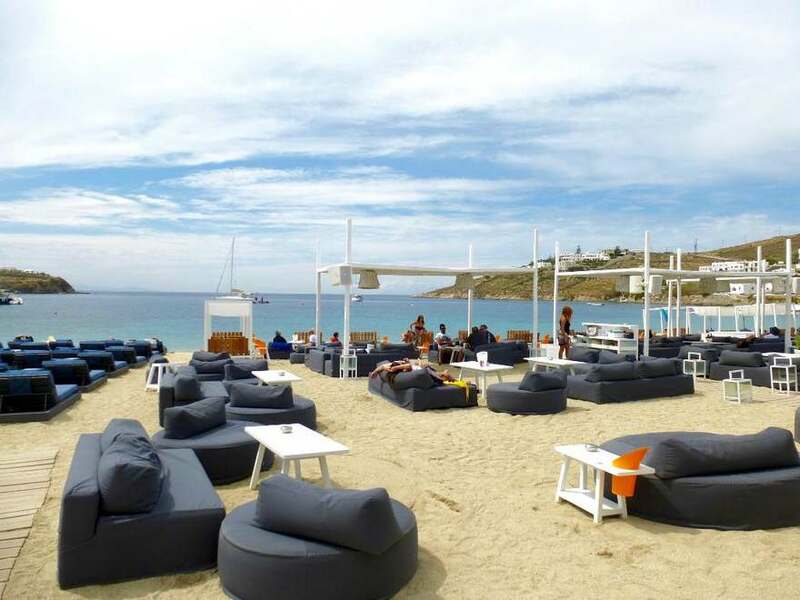 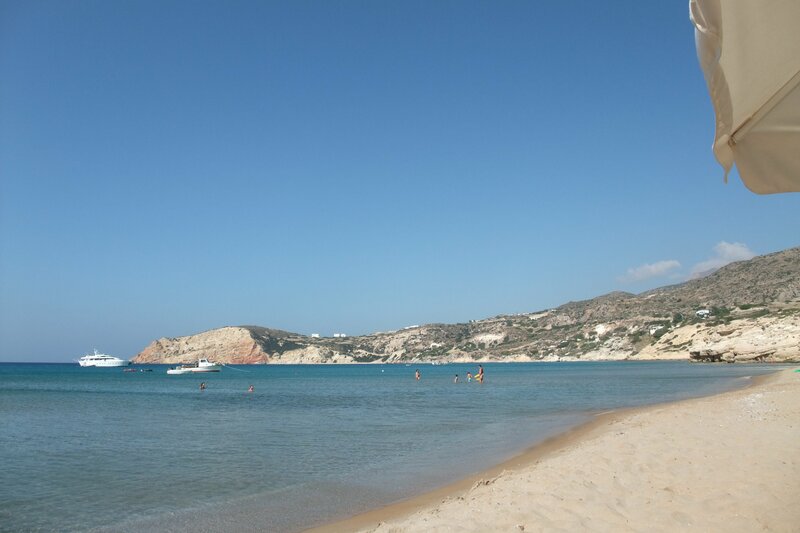 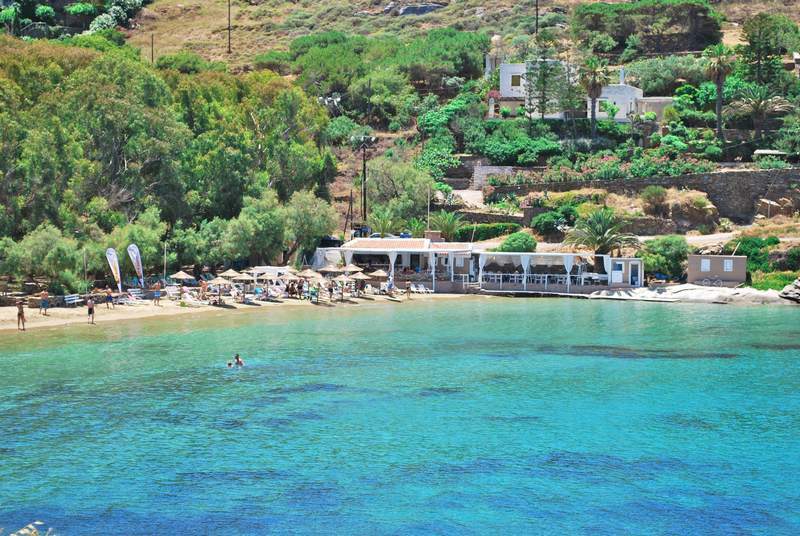 Perissa is a very well developed resort, and as well as offering a range of accommodation such as "Roula Villa", you can find a great selection of tavernas and restaurants along the coast where you can enjoy a range of tasty cuisine and fresh sea food. 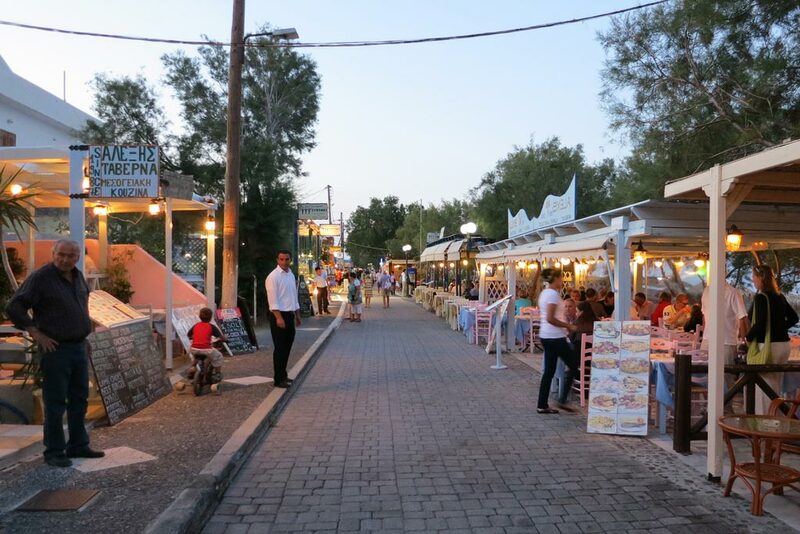 There are also a number of cafe bars operating here where you can enjoy a cool refreshing drink. 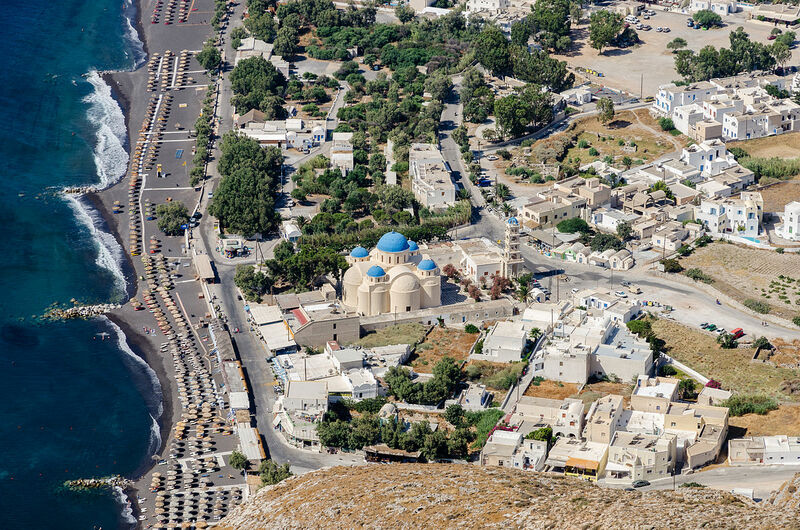 As well as the entertainment and beautiful beach, some other highlights of Perissa include the inspiration 5 storey church of the Holy Cross. 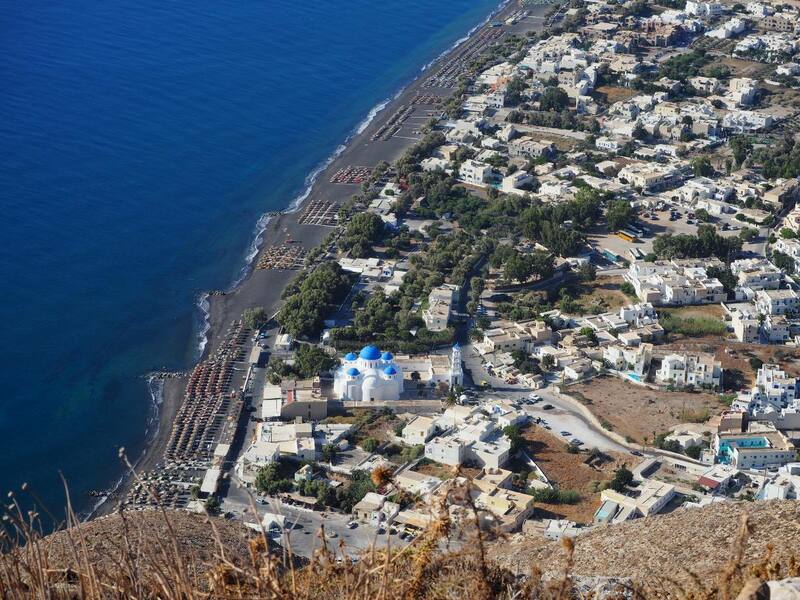 This church was rebuilt in the mid 1950s on the same spot as the original church that once stood here. 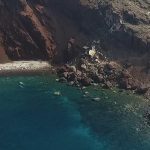 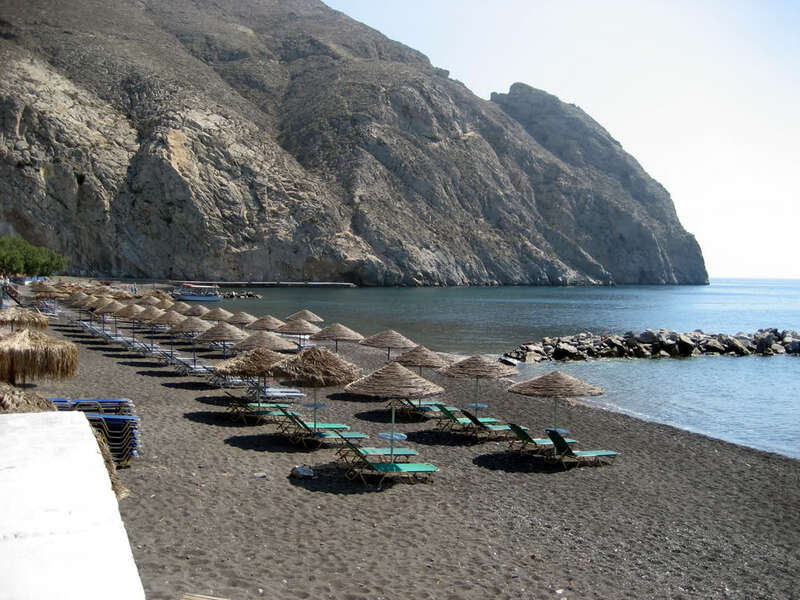 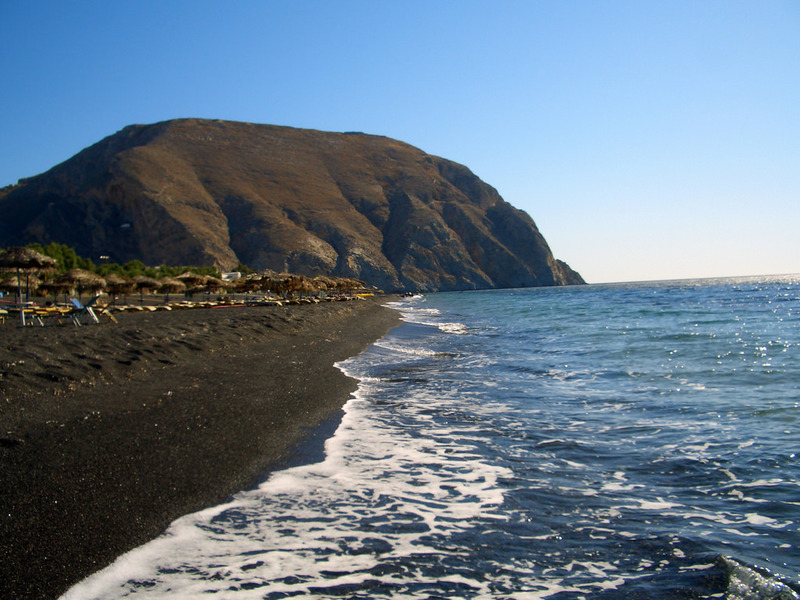 Perissa makes a great base from which you can visit some of the other beautiful areas of Santorini. 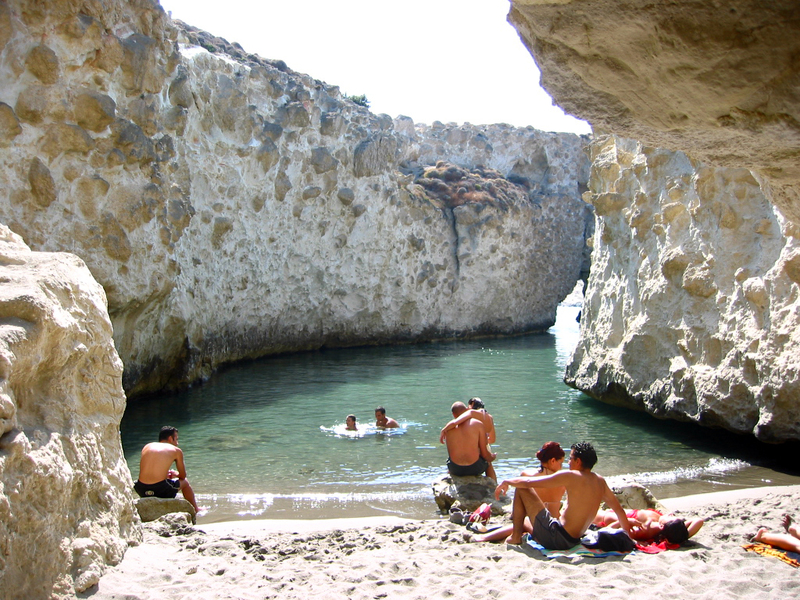 One of the parts of the island that all visitors should head to is the capital town of Fira.